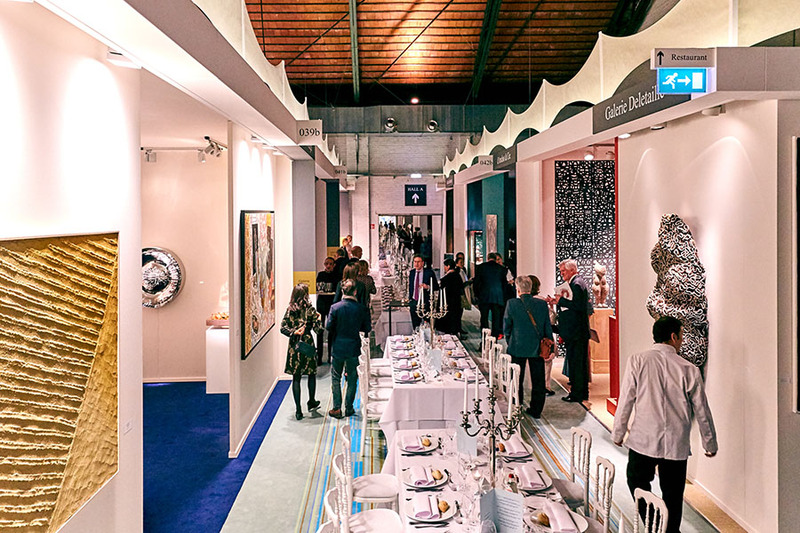 BRAFA Art Fair Brussels 2018 - More Rapturous Than Ever! Outside, a former industrial site, large warehouses and a spacious train station. 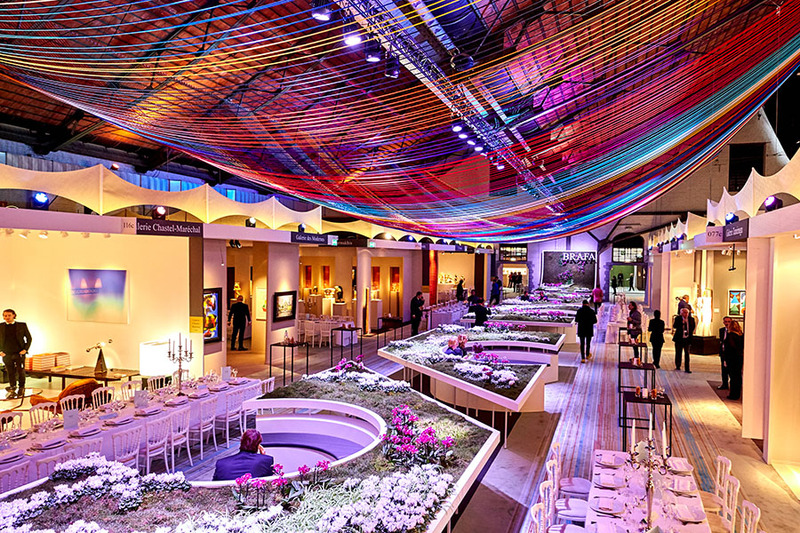 Inside, one of the oldest and most prestigious art fairs in the world. 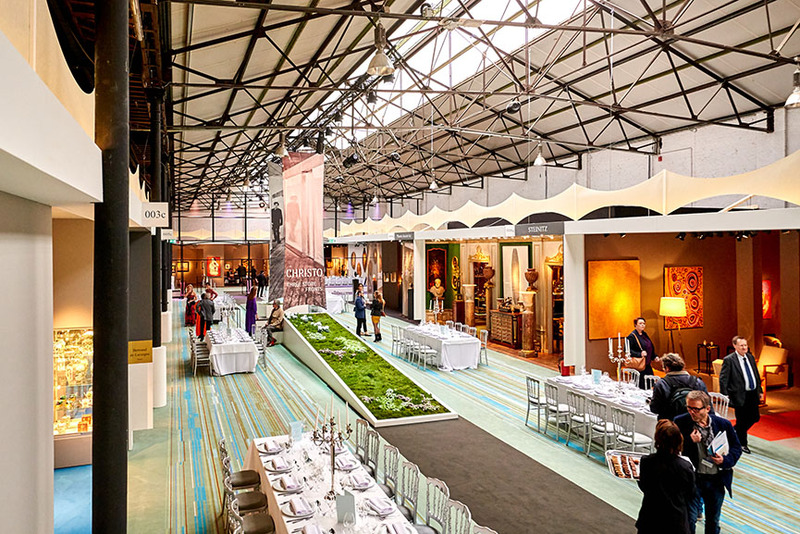 At Tour & Taxis in Brussels as the first major event in the cultural calendar there’s BRAFA, home to extraordinary showcases of high quality fine art, antiques, modern and contemporary art and design. 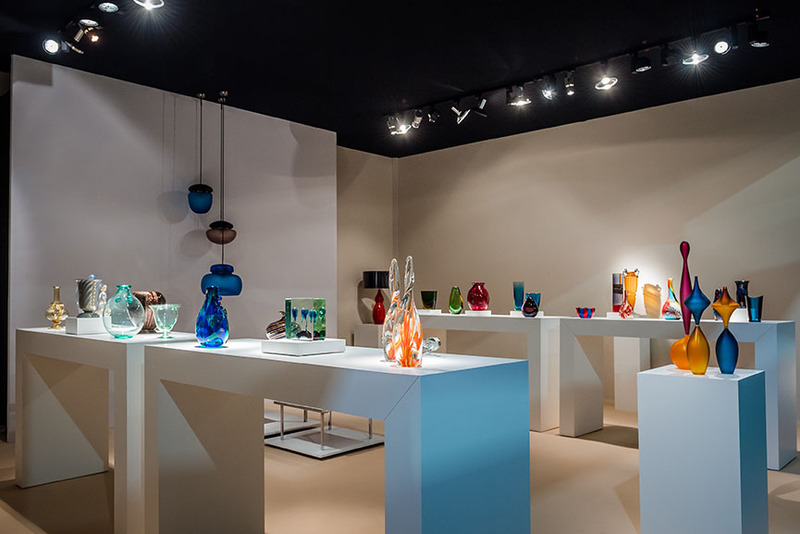 Widely famous for its eclecticism and elegance, it is an exceptional event showing as many as 15,000 objects, all drawn from a total of 20 specialities and verified by 100 experts from around the world. 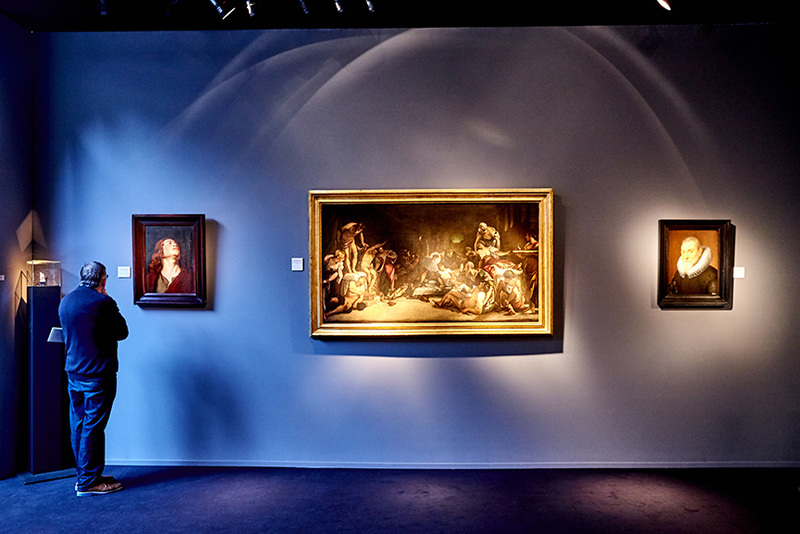 Now in its 63rd edition, BRAFA already promises to break last year’s record attendance and impressive sales, but more importantly to once again provide an unforgettable experience of seeing and buying art. 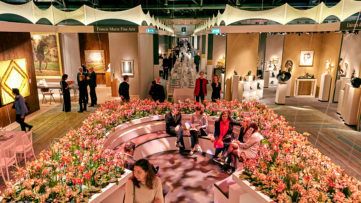 Between endlessly long tables filled with beautiful orchids and carefully set tables for collectors on Preview night accompanied by classical music from above, we find art spanning more than four millennia and five continents. 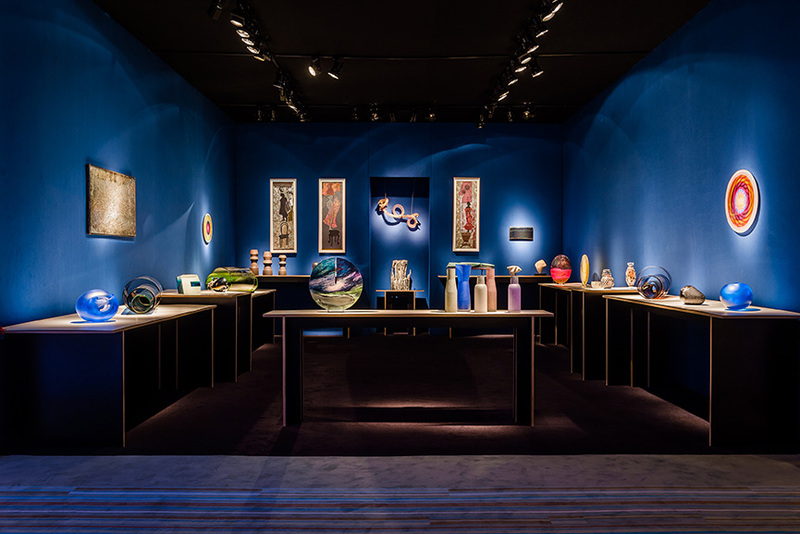 This time perhaps more than ever before, BRAFA seeks to introduce us to the perfect, diverse mix of everything from the high-end collectables, becoming not just a place to purchase art, but a luxurious gallery of it too. …to renew our gaze: the one we turn on the works we think we know, those of the past, those we do not (yet) know, and appreciating them in their full dimension. For if art is creation, it is also gaze, it is also codes, and knowledge, and perception. 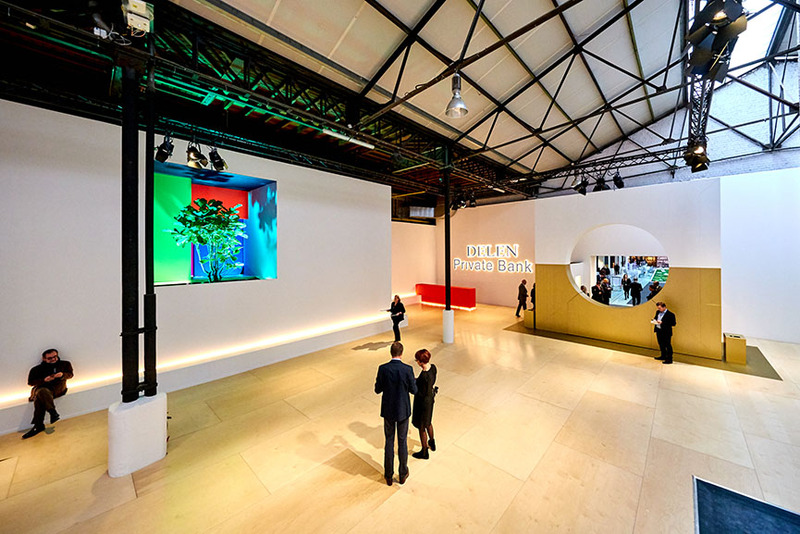 In 2018, fifteen new top-level exhibitors joined the already renowned roster of 119 galleries, all of whom went through rigorous vetting process. 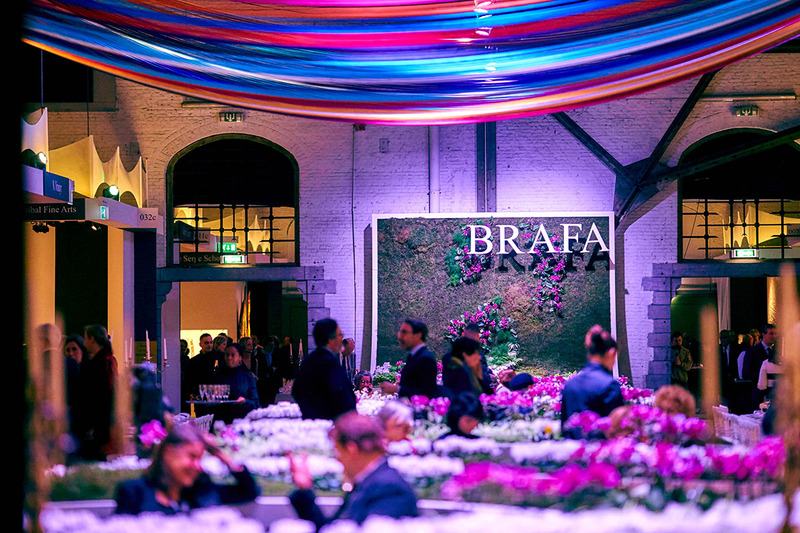 This has been BRAFA’s trademark since the beginning, so expect a certain level of quality on these occasions is a tradition that never fails. There are not many fairs in the world where one can witness such balance in exhibiting different trends. 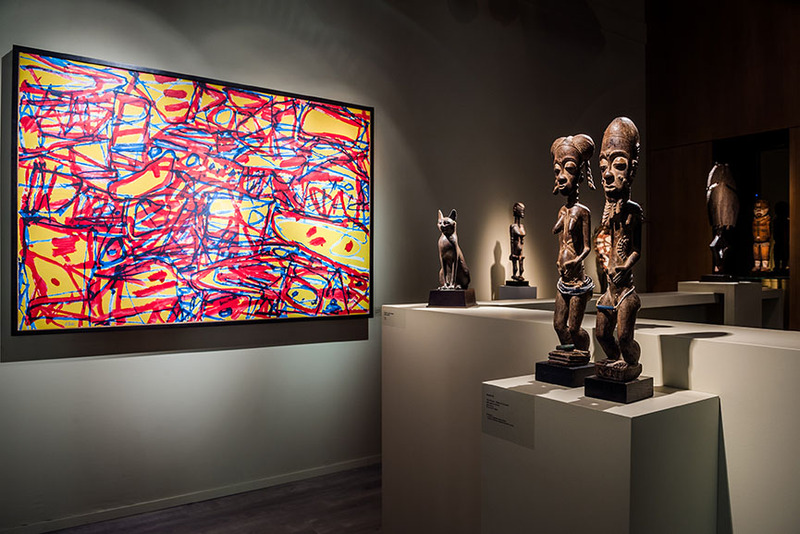 Because BRAFA welcomes tribal art and archaeology with the same passion as it does modern art and furniture for example, there are no separate sectors for any of them – they are all wisely dispersed throughout the Tour & Taxis hall, ready to be enjoyed one after another. 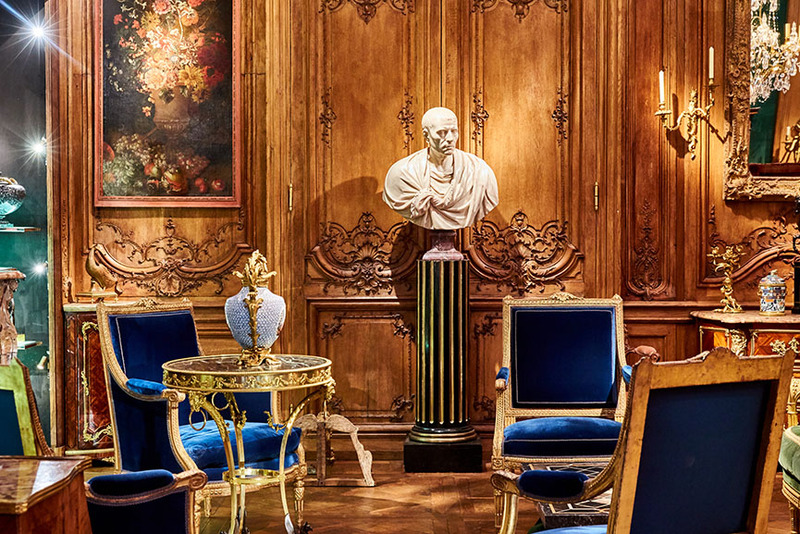 And so, under the same roof we have an overview rich in paintings, sculpture, drawings, tapestries, porcelain, wooden masks and glass work, as well as furniture, jewelry, chandeliers and clocks. 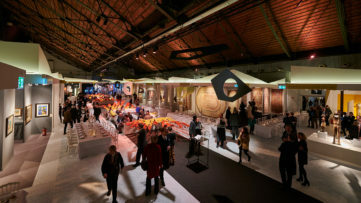 But while you’re looking at artworks on display within the booths, don’t forget to look at the one on the floor – each year since 2013, a master student of the La Cambre design school is selected to design 16,000 square meters of carpet especially for BRAFA. This year, the winner Paul Héger chose the artisanal weaving from Cartagena mixed with a graphic design glitch. 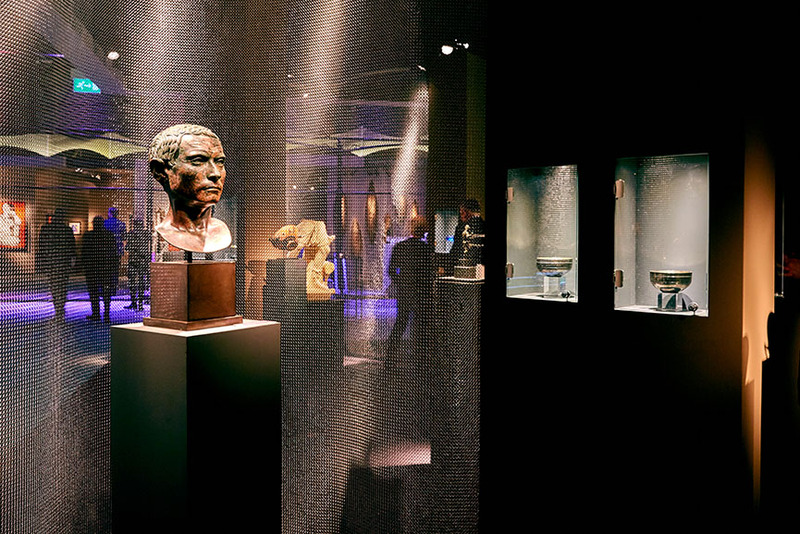 While BRAFA oozes in a splendid variety of examples of archaeology, pre-Columbian and Tribal art that shouldn’t be overlooked (think a golden stater with a portrait of Alexander Macedonia at ArtAncient, a beautiful collection of 14 Yaka masks at Didier Claes, or a magnificent hand-knotted European rug in Art Deco and Art Nouveau style at N. Vrouyr), as well as jewelry (at Epoque Fine Jewels, Galerie Montaigne and Chamarande, for instance), porcelain (a three-sided salt box from circa 1787 at Jean Lemaire) and furniture (a unique chest of drawers by Pierre Garnier at Steinitz), among many others, our focus was mainly on modern and contemporary art. 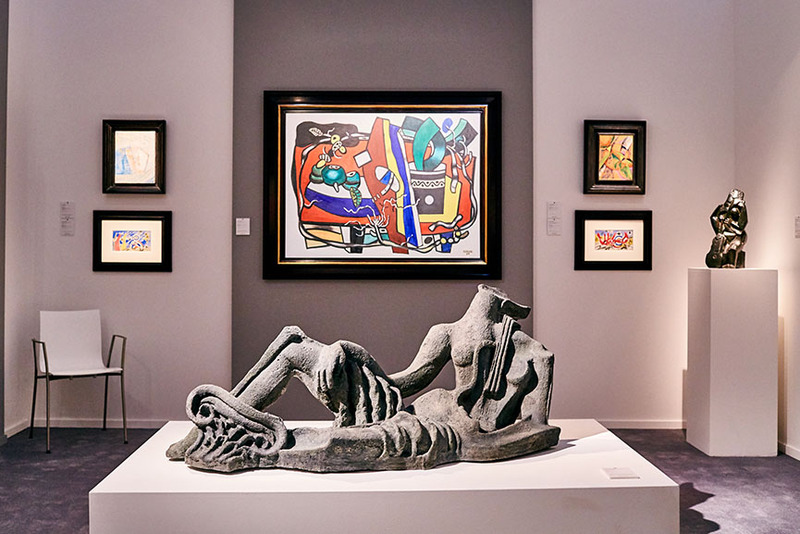 Since last year’s edition, BRAFA increased its focus on the latter in particular, while the selection of pre-1945 artworks became even stronger. 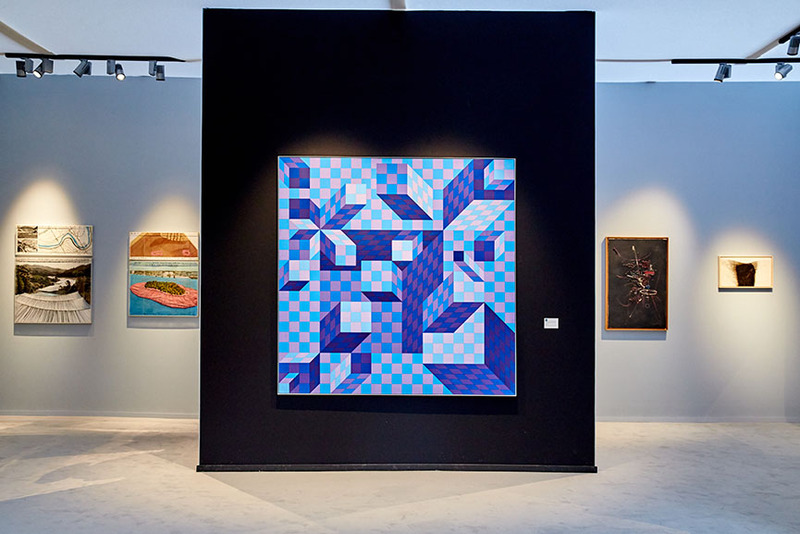 There is a handful of artists who are a frequent sight in several booths, including the usual giants such as Victor Vasarely, Alexander Calder and Pablo Picasso. What’s interesting, however, is the increased presence of works by Hans Hartung, who is having a moment in major galleries in the US as we speak, as well as other Abstract artists such as Serge Poliakoff, Sam Francis and Georges Mathieu. 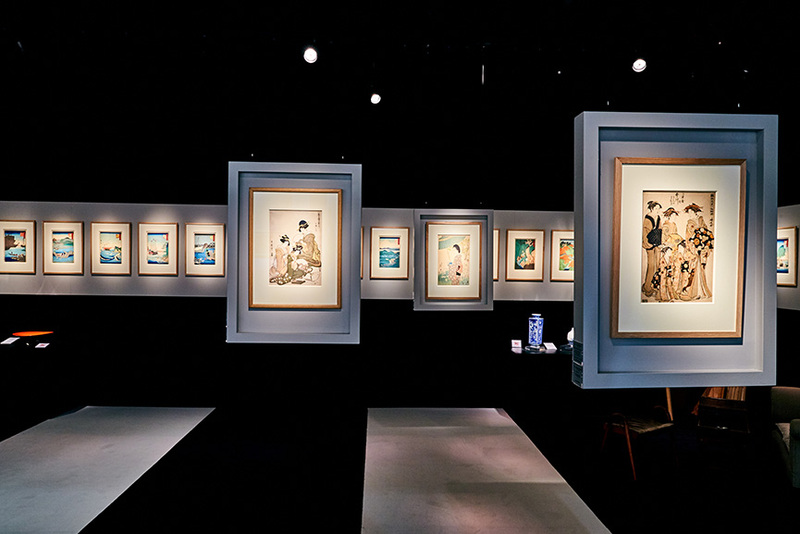 Marvelously abundant collections of other great names are offered by Galerie Philippe David, which brought exquisite artworks by Picabia, Miró and Dampfer, Galerie des Modernes, Galerie Boulakia, Omer Tiroche Gallery and Die Galerie, which particularly focused on the CoBra movement. Another notable showcase is the selection of 55 fine and framed Japanese prints at Gallery Tanakaya. A few established participants put on view mini solo shows dedicated to their star artists: at Guy Pieters, one can find seven Plate Paintings by Julian Schnabel, for instance, as one of the reasons to definitely stop by their booth. Another protagonist of the fair could also be Andy Denzler, as the majority of his of works on display at Opera Gallery were marked with the red dots on the first day. Not to be missed are Erwin Blumenfeld’s Dada collages at Osborne Samuel, a selection of works by James Ensor at Galerie Jamar in a large and nicely curated booth, Clive Barker at Whitford Fine Art, and an entire corner at Repetto Gallery filled with works of Lucio Fontana, including two of his ”buccato” sculptures. As many as 11 works by Marc Chagall are presented by Stern Pissarro, where a special spot is also reserved for Victor Brauner’s Le Matin from 1962. Speaking of individual highlights, there’s the amazing sculpture made of saxophones cut in half by Arman (Mulligan’s Chorus, 1983, Gallery Fleury). 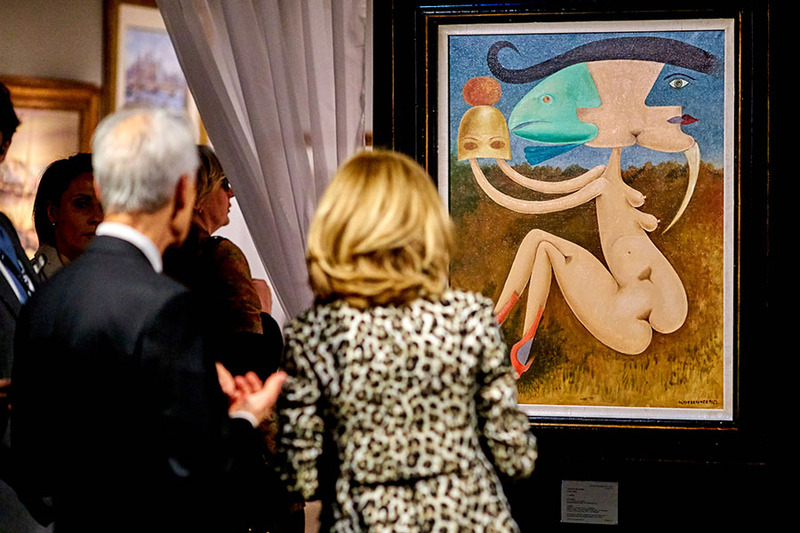 Mel Ramos’s Chiquita Banana and Emin Emma at Patrice Trigano certainly catch the attention of passersby, not too far away from René Magritte’s L’Oracle from circa 1931 at Boon Gallery. Of course, Magritte was not the only Belgian artist present at BRAFA, as Francis Maere Fine Arts also presented Léon Spilliaert’s Hofstraat Ostend from 1908, and The rest after the haymaking by Emile Claus was brought in by Galerie Oscar de Vos. At Harold t’Kint de Roodenbeke, don’t miss an assembly of works by Fernand Khnopff. When it comes to the ”very” contemporary art, we can’t not mention the booths of Maruani Mercier, featuring Barbara Kruger’s tremendous 2012 piece Tears and the unmissable TOILETPAPER section by the Cattelan/Ferrari duo, or Albert Baronian’s celebration of Gilbert & George’s 50th anniversary. As always, Gladstone Gallery delivers a worthy booth, this time round showcasing Ugo Rondinone, Anish Kapoor, and a notable selection of Wangechi Mutu’s watercolors. Last but not least, a nod to Tony Oursler’s GoBo installation at Bernier/Eliades. Certainly one of the most anticipated artworks of BRAFA 2018 was Three Store Fronts, a monumental sculpture created and selected specifically for the event by Christo. 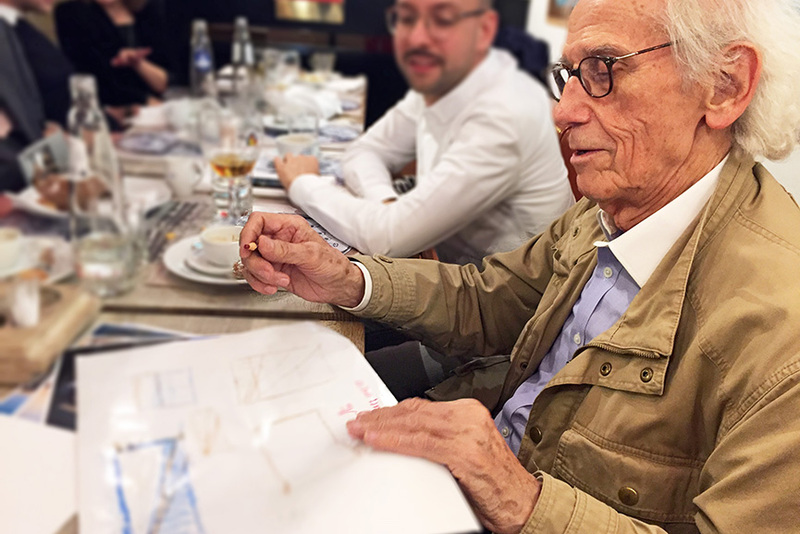 This year, the Bulgarian artist takes the baton from Julio Le Parc, who was the first renowned and international individual to be honored by the fair. One of the largest pieces of art ever presented at BRAFA, this large-scale installation was created at the start of Christo’s career, during the years 1965 and 1966. It was first installed as part of the artist’s solo exhibition at Stedelijk Van Abbemuseum in Eindhoven, The Netherlands in 1966, and was later shown at the Martin-Gropius-Bau in Berlin in 2001. 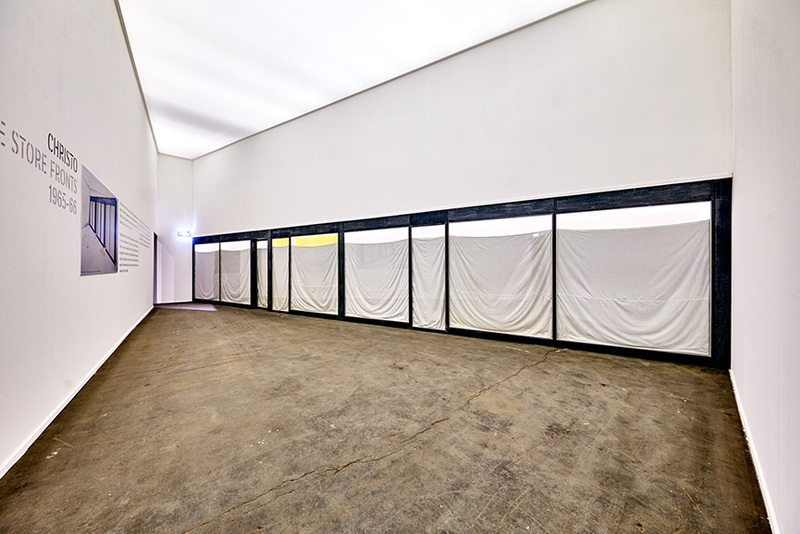 Christo started working on Store Fronts in 1963, his first non-wrapped works along with Show Cases and Show Windows. The first examples from the series were made from architectural elements recovered from piles of old wood and demolished buildings. The shop windows they evoke, including the one exhibited at BRAFA, are covered with fabric and wrapping paper, while the doors are locked. The artwork stands to portray an illusion, and its size – 244cm of height and 14 meters of length – successfully questions the concepts of public and space, of perception, even privacy. This important work, along with others from the period, paved the way for Christo and Jeanne-Claude’s much bigger projects which turned them into legends. Be sure not to miss it though – because of its large dimensions, the work is placed in a section of its own, within Hall A.
BRAFA opens for public on January 27th and will close on February 4th, 2018 at Tour & Taxis, Brussels. 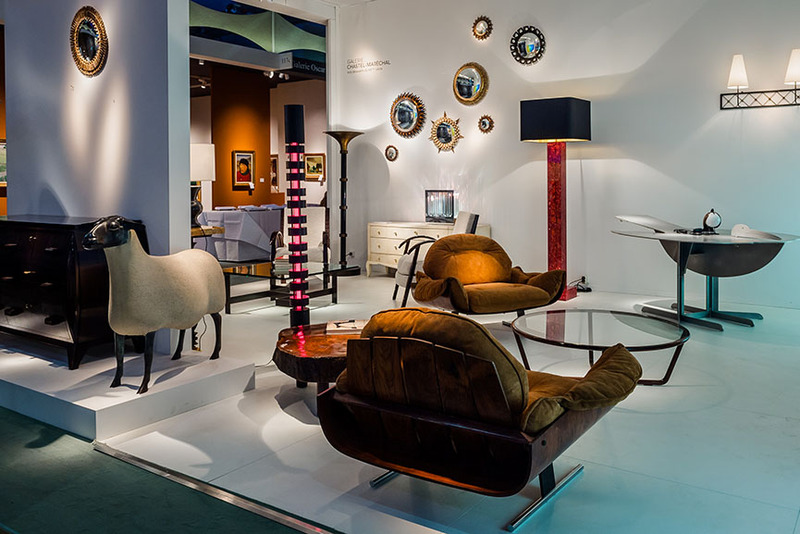 Featured images: BRAFA 2018. 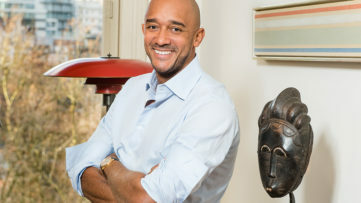 © A2pix – F. Blaise and E. Charneux, courtesy BRAFA Art Fair Brussels. 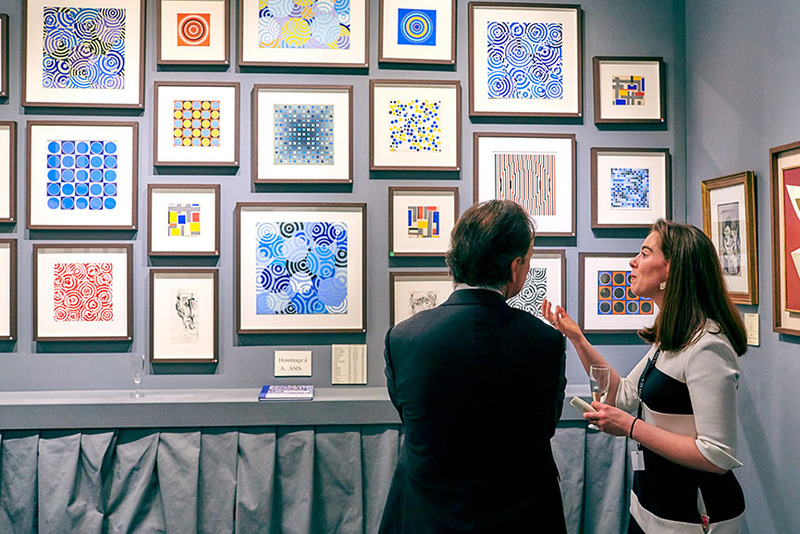 Impressions of BRAFA 2019 – Go Big!